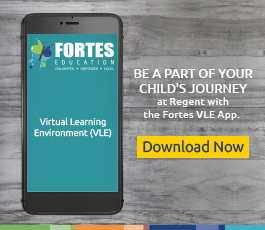 Regent achieved an overall 'Very Good' rating with many 'Outstanding' judgements in its KHDA Inspection Report (2018-19). Our team is happy with the results as a deep analysis of the report shows we achieved many developments and uplifts since our last inspection. From a whole school perspective, we are delighted that our students continue to make exceptional progress in English, Mathematics and Science. We have received further uplifts in the Primary phase with Learning Skills, Curriculum Design and Care, Guidance and Support now recognised as Outstanding across all year groups. 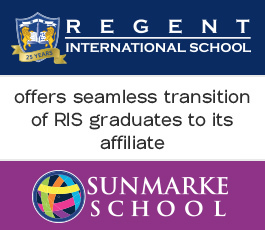 Regent International School is a member of the British Schools in the Middle East (BSME), which provides a quality-ensured network of schools, helping educators and facilitators share best educational practices and stay attuned with the latest educational systems. They run their own accreditation system and ensure all member schools follow the highest standards. Read our latest report and key findings here.